This program aired on Sunday but only today I was able to publish it, working with a broken wrist. Now, are they intending to change the rules of the game? Checking in the meantime, two ships have already gone. The worst is that they are expanding the market: Indonesia will also now open its market to Brazilian live cattle. The Ministry of Agriculture and Livestock is considering changing the rules for exporting live animals. After the impasse in the shipment of more than 25 thousand oxen to Turkey, the government admits that it can review the rules. This year, Brazil plans to export 600 thousand live cattle. Over the next three months, 100,000 animals will be ready for shipment. Most of it is for Turkey, a Muslim country which, for religious reasons, follows specific ´Halal ´criteria from creation to slaughter. Therefore, they prefer the purchase of live animals. 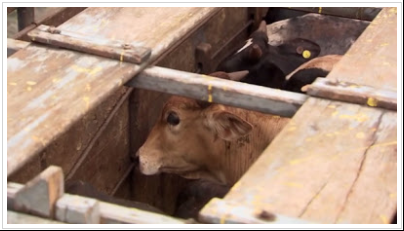 Part of the cattle leave farms in the state of São Paulo and facing long trips in trucks. In some cases, they are more than 600 km away to the ports of Santos and São Sebastião. The problem is that the shipment of live animals has caused controversy in recent weeks. 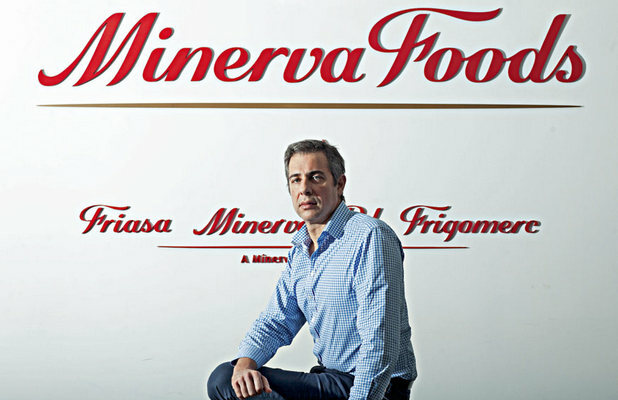 The NGO National Forum for Animal Protection and Defense protested and filed a public civil action in court to prevent the export to Turkey of 25,000 live cattle from Minerva Foods. The justification is for mistreatment. 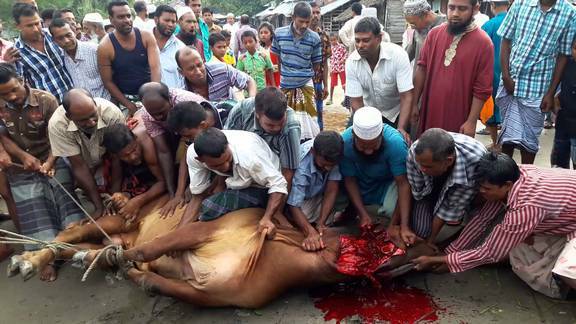 The animals were shipped and the operation lasted five more days, but the oxen could not continue their journey. The Federal Regional Court gave an injunction preventing the export of live animals throughout the national territory and also determined "the landing and the return of the cargo to the origin." The decision took into account the result of a technical inspection carried out, by judicial determination, by veterinarian Magda Regina. "The animals were not able to move or turn around inside the confinement." Regina also states that unhealthy and water and food restrictions make it impossible to guarantee animal welfare. After six days standing inside the ship, the Union's General Adjudicator appealed against the injunction and managed to release the animals to Turkey. The Federal Justice claimed that waiting at the port of Santos was more distressing and exhausting for the animals than the trip itself. The Ministry of Agriculture and Livestock defends exports of live animals and says that these operations are inspected and regulated. But despite these norms, the ministry admits that adjustments need to be made and that the discussions started already in 2017. Rinaldi who makes a cruel "PROFIT-AT-THE-POINT-OF-THE-KNIFE!" HUMAN SYNTHESIS email: humansynthesis0@gmail.com ! [alt](/content/images/2018/02/27336963_1668724089840411_1722916151950362454_n.jpg) Partiet som sviktet arbeiderklassen CATO AASEN·MONDAY, JANUARY 15, 2018 Arbeiderpartiet ble stiftet den 21. August 1887.